The Crothers family have been synonymous in commercial construction in Western Australia since 1896. From delivering iconic buildings in Kalgoorlie, during the gold rush years of the 1890’s, to the rapid development of North-West WA during the resources and oil and gas boom of the 1960/70’s, the name Crothers has proudly been associated with the built development throughout all parts of regional and metropolitan Western Australia for over 120 years. Prior to commencing Crothers Construction, David Crothers was proudly a Director of the extremely innovative and visionary Geraldton Building Company (GBC). GBC revolutionised how commercial construction was completed in remote and regional WA. Its vertically integrated approach to delivery created a competitive advantage and a large, highly skilled and mobile workforce, the envy of its competitors for over 30 years. Proudly in 1999 Crothers Construction was formed. Under David’s leadership it focused on the Mid-West region of WA and quickly became the region’s biggest and most diversified construction company with a reputation for its remote area expertise, multi award winning construction projects, as well as its unparalleled customer service. Today, Crothers operates all over the state, with offices in Perth as well as the Mid-West. Its innovative and customer centric attitude of its people, together with the business’s proud old fashioned country values make Crothers the preferred building partner of numerous private and public sector clients throughout the state. Crothers mantra is not to be the biggest. Its vision is simply to be known as the best. A look back in time …..
Crothers proud history in Western Australia dates back to the late 1800’s. 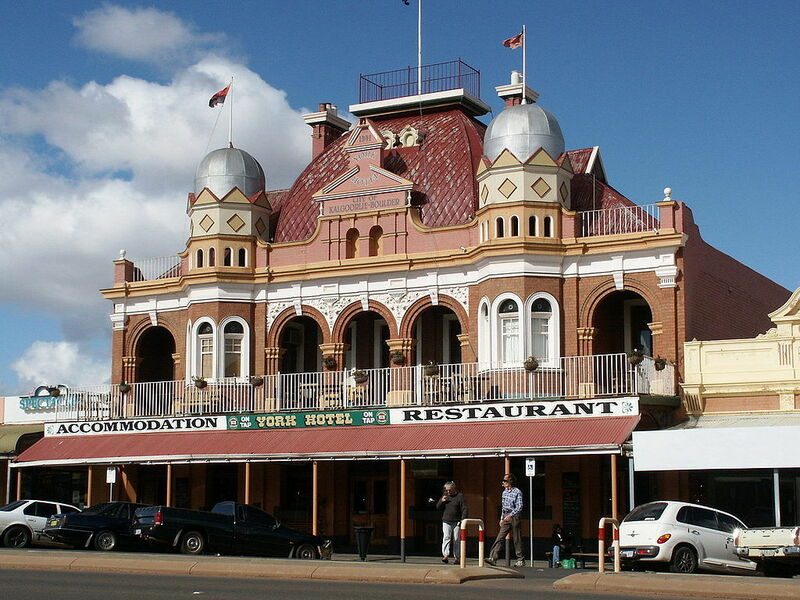 The York hotel was built by John Crothers in 1900-1901 (David Crothers grandfather) for landlord and proprietor, Henry Edward Laslett. 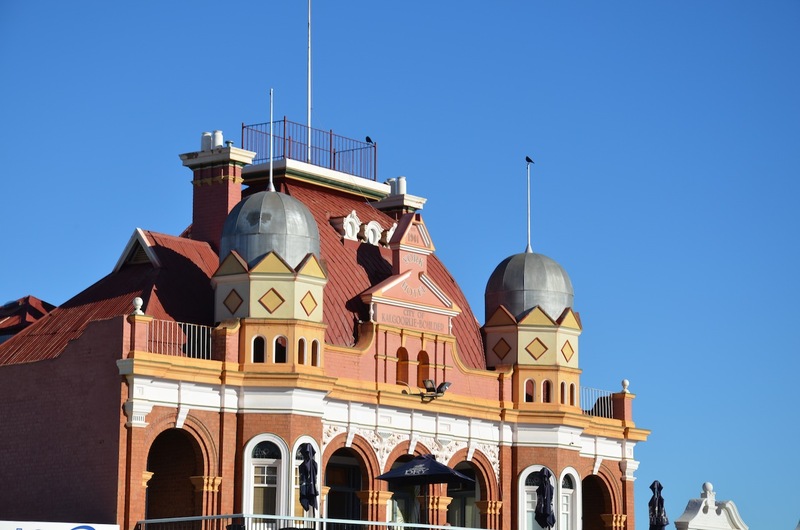 It was designed as a two-storey building in the Federation Anglo-Dutch style by architect Daniel T Edmunds, who also designed the City Markets, another historic landmark building in Kalgoorlie. The foundation stone was laid on 5 September 1900. 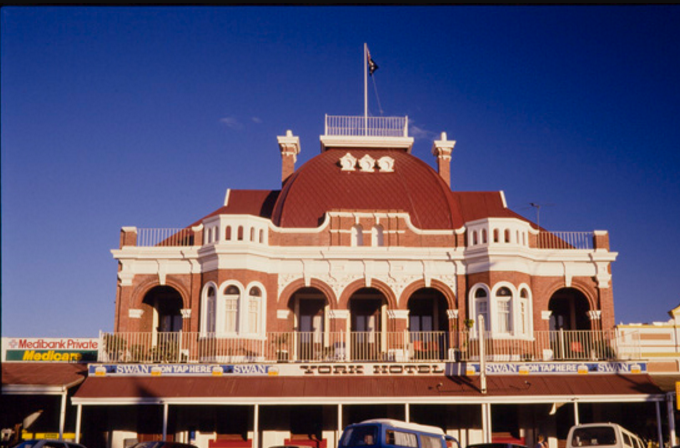 The hotel opened on 23 February 1901. 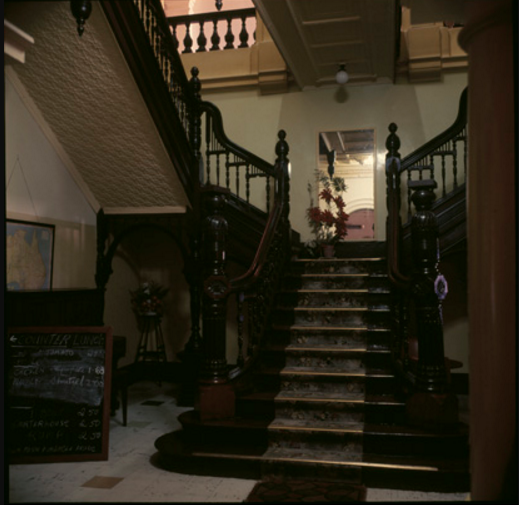 It was leased to Peter McLachlan, who had previously served as the manager of McPhair's Hotel on Collins Street in Melbourne. It still serves as a hotel and a restaurant today.